Xi`an Taima Bilological Engineeing Co., Ltd. China. 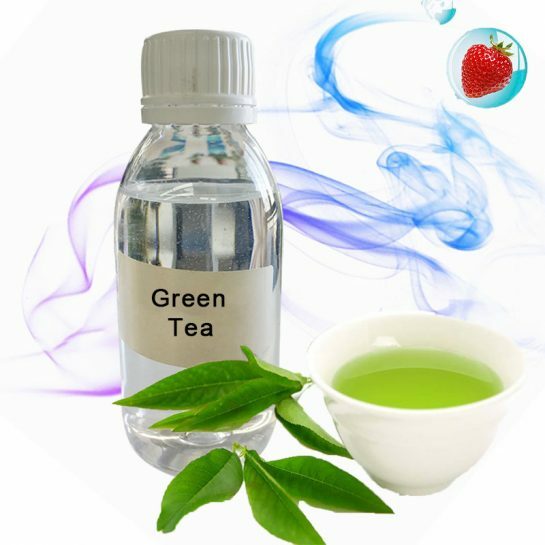 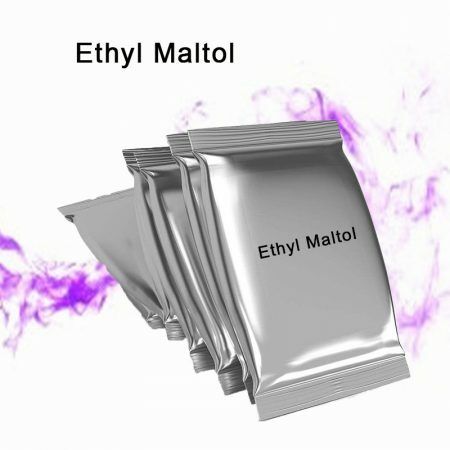 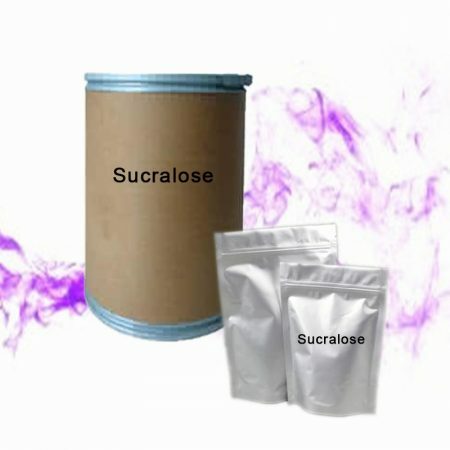 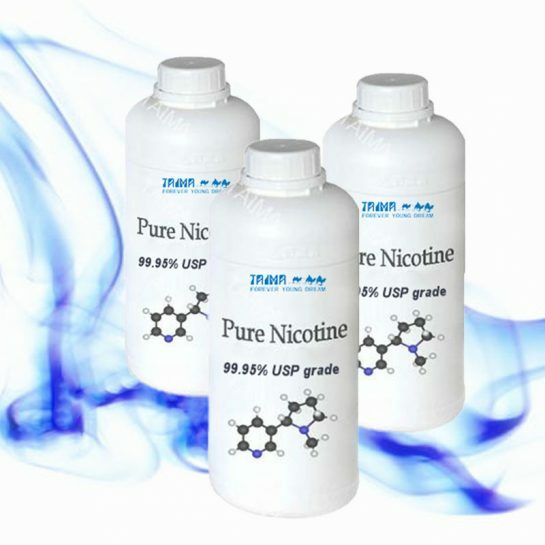 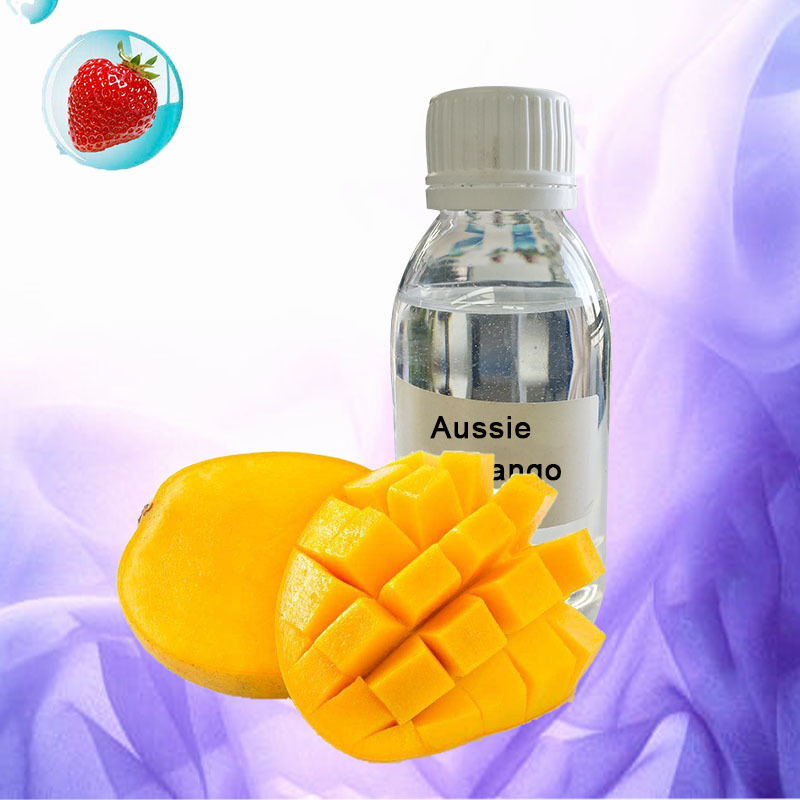 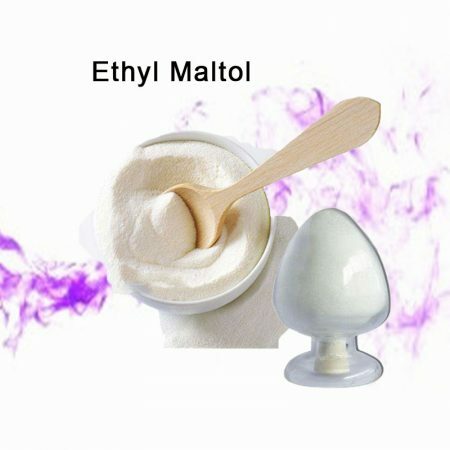 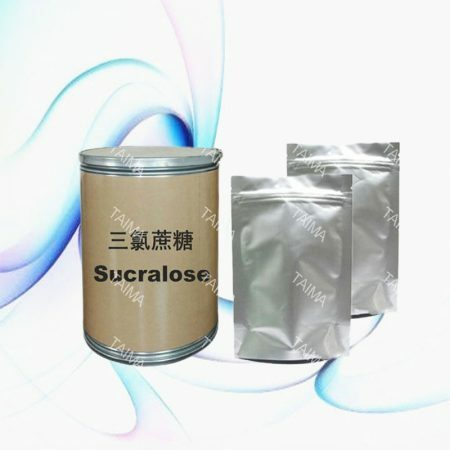 Wholesale 500g/ 25kg Food Additive Sucralose Used For E-Juice.We are Professional manufacture of USP Grade 99.95% Pure Nicotine,99.95% Nicotine Salts,More than 500 kinds of High Concentrated Tobacco/ Mint/ Herb/ Fruit flavors,for E-liquid to Vape. 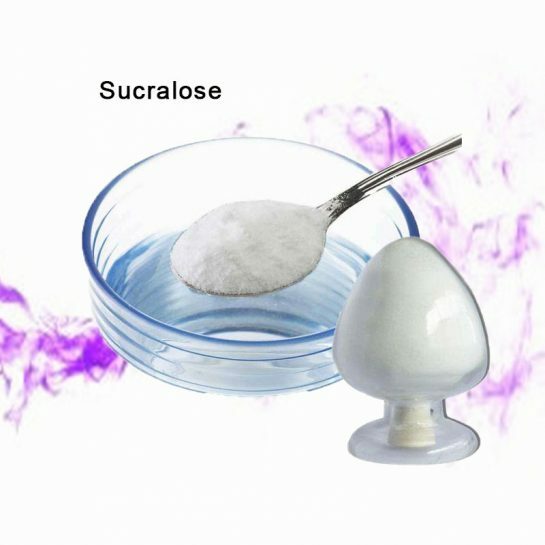 Sucralose’s available for diabetes cerebrovascular disease patients and old people to use.Sucralose will not cause caries and the teeth healthy.